SMSlang for SMS, Chat and email! Internet slang aka netspeak, chatspeak, internet shortcuts and smslang originated with the purpose of expediting conversations by lowering manual typing. Sometimes its hard to understand what other people are trying to say, or perhaps you want to know what your child is typing; that is why we created this application. One great feature about this application is that you have a search tool to find a specific phrase. Our application is perfect for every one since its censored, we replaced all profane words for "S" strings. 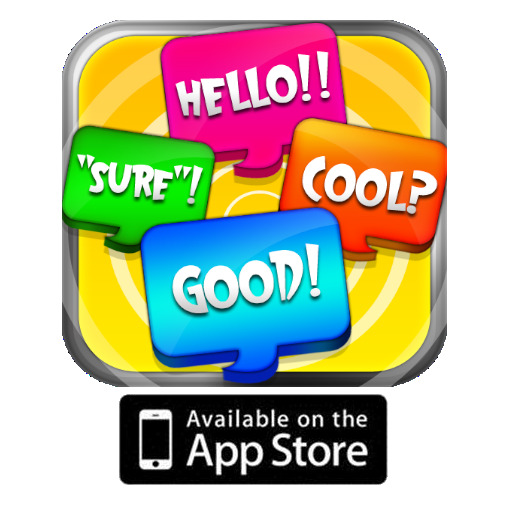 Unlike other applications we have more than 5000 thousand slang keywords and phrases. 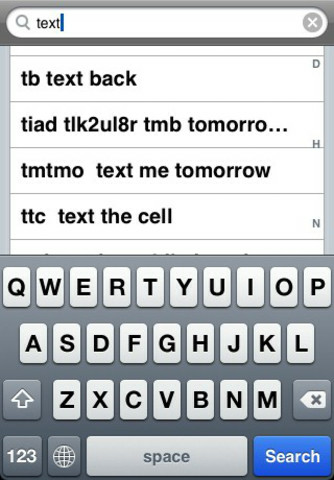 Keywords: TEXTING, SMS, email, e-mail, chat, dictionary and acronyms.